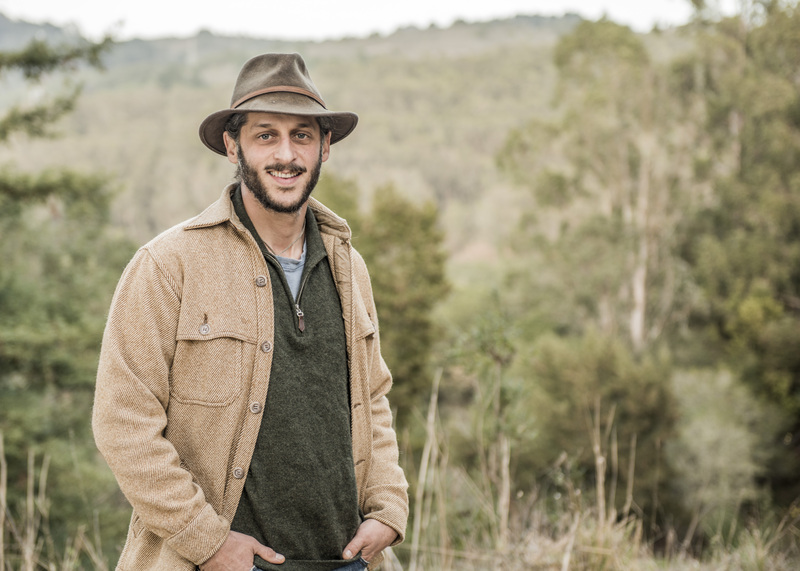 ALEPH Alliance for Jewish Renewal is very pleased to announce that Maggid Zelig Golden, a rabbinic student in the ALEPH Ordination Program (AOP), and Founding Director of Wilderness Torah, has been named a Wexner Graduate Fellow. Please join the ALEPH community in wishing Zelig Kol HaKvod for this distinction! Posted in General Interest, Milestones and Passages and tagged aleph alliance, ALEPH Ordination Program, jewish renewal, Wexner fellowship, Wilderness Torah, Zelig golden. Bookmark the permalink.